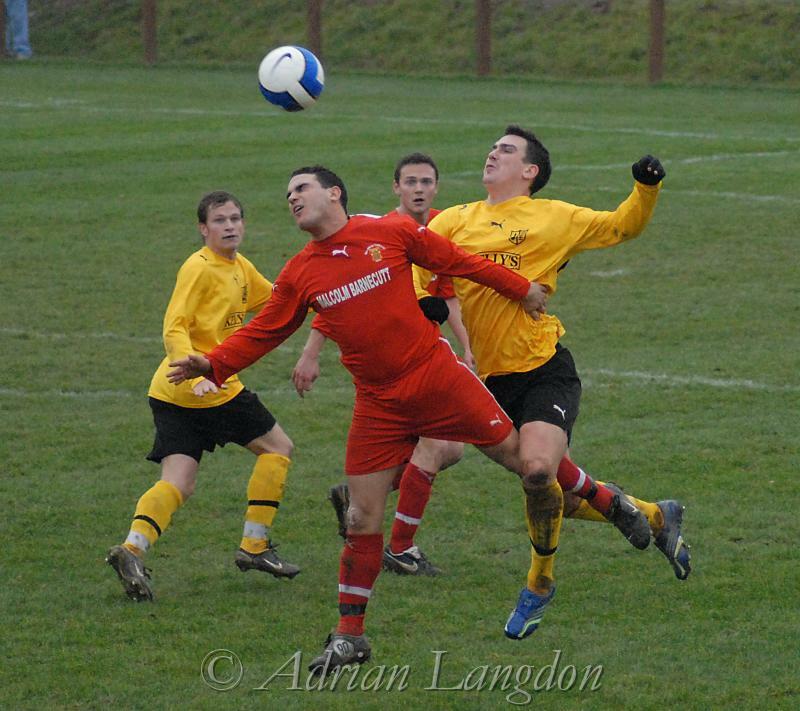 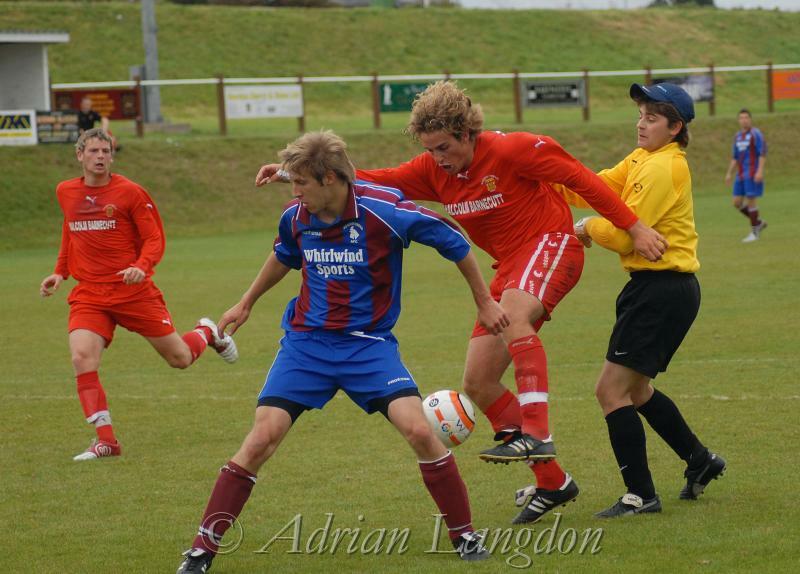 Wadebridge forward Chris Wolstencroft fends off a tackle from Penzance centre half James Street. 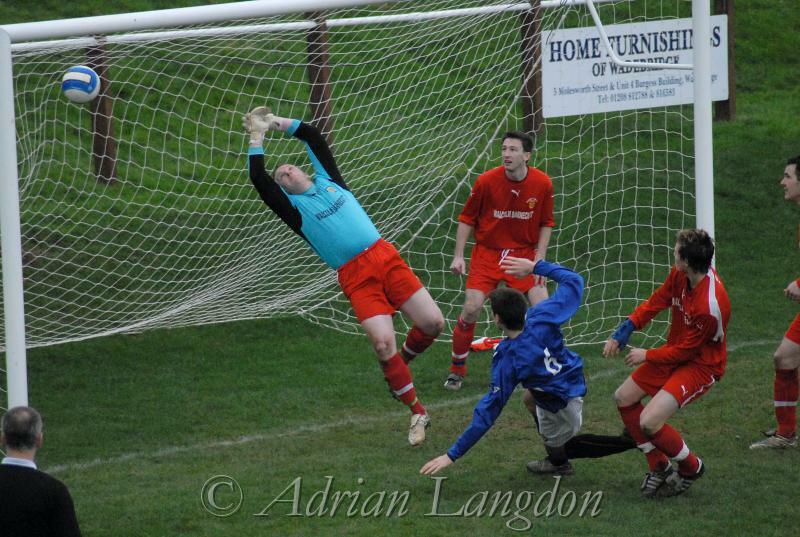 Veteran Wadebridge keeper Mark Gears saves from Camelford's Alex Ahearn. Saltash Dave Smith scoring their first goal past keeper Mark Gears. 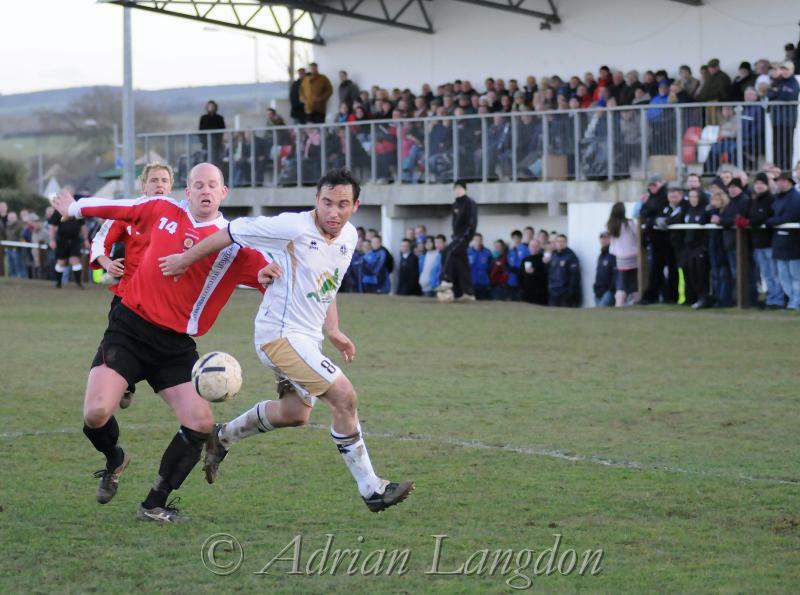 James Cudmore is on the line. 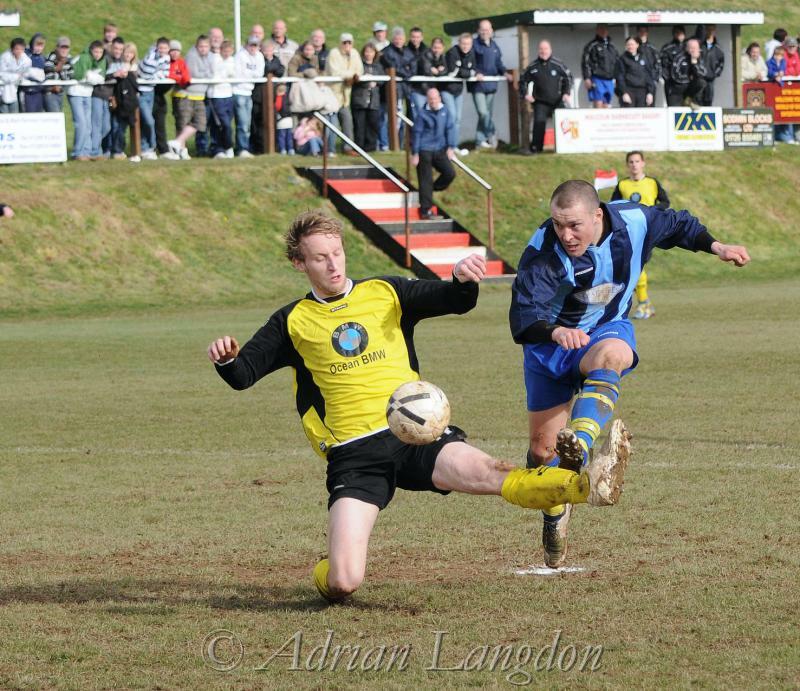 Stewart Parkyn for Wadebridge & Danny O'Hagan for Bodmin. 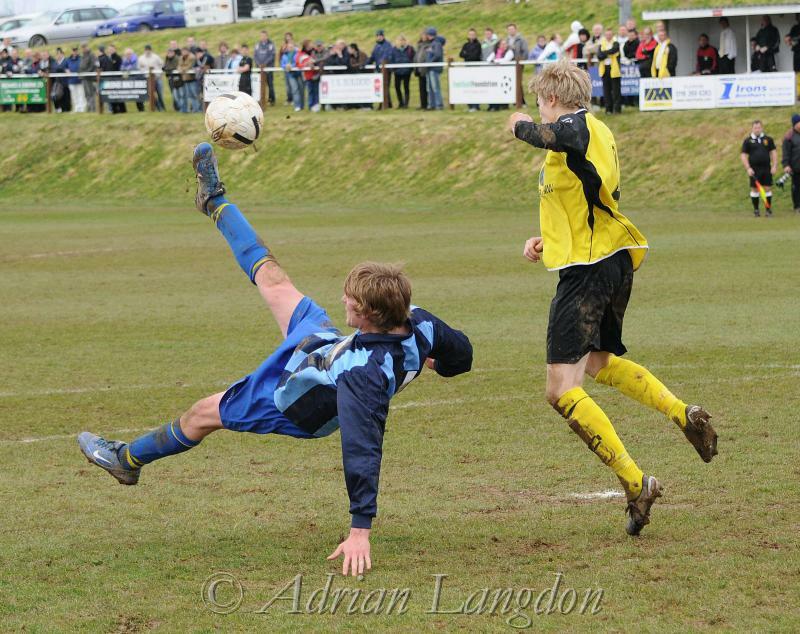 Portreath's Joe Lawrence with some acrobatics. 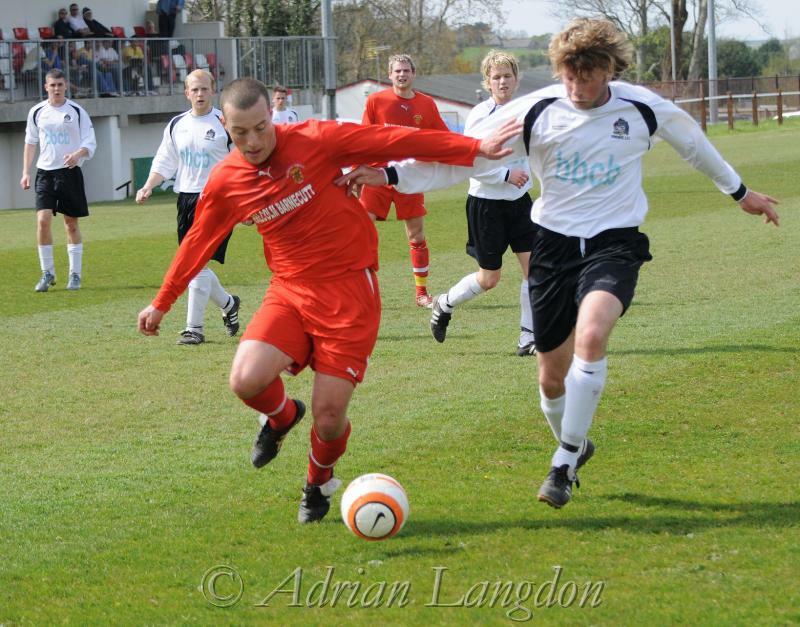 Saltash's Glen Palmer battles with Truro's Ian Gosling. 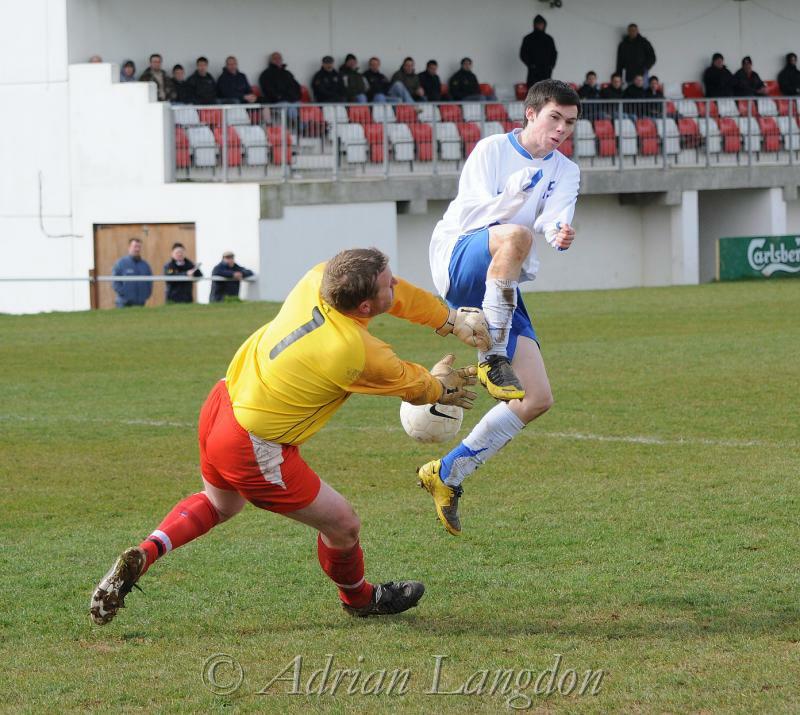 Wadebridge,s Josh Insley gets past Wendron keeper Bryan Scoffin. 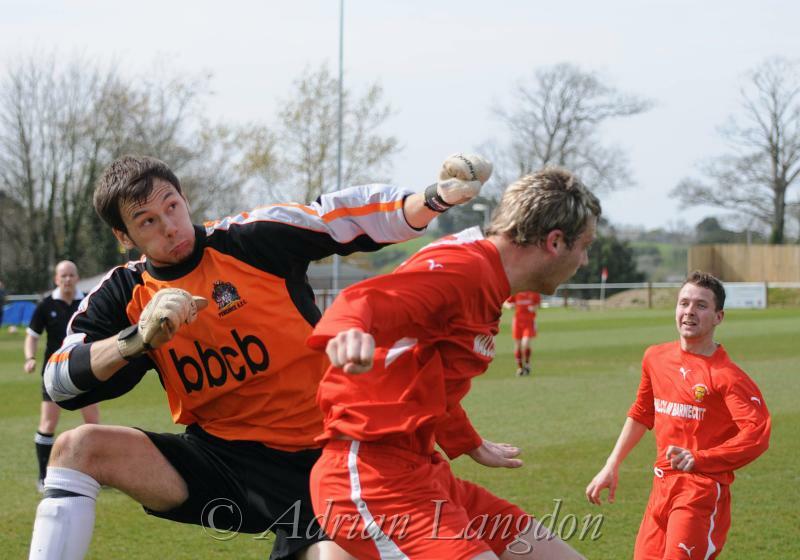 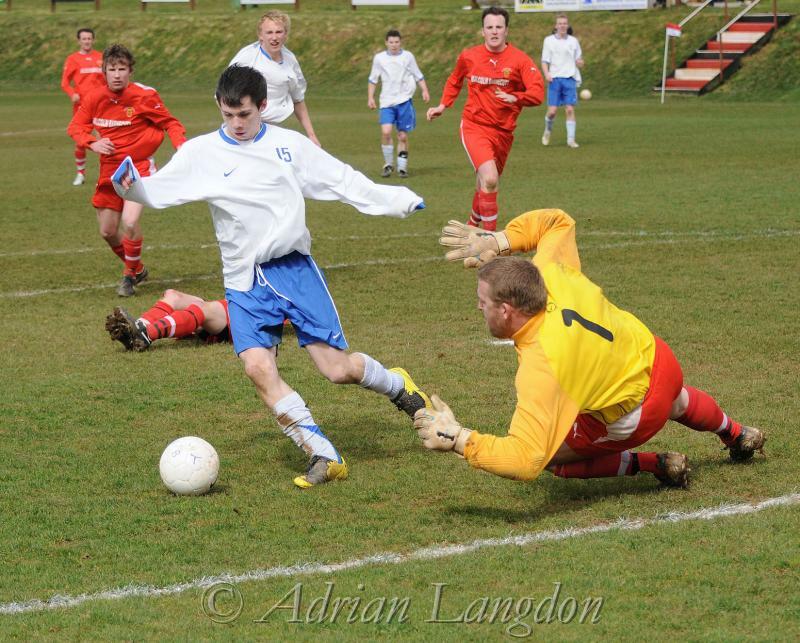 Veteran Wadebridge keeper Mark Gears dives at the feet of Camelford's Alex Ahearn. 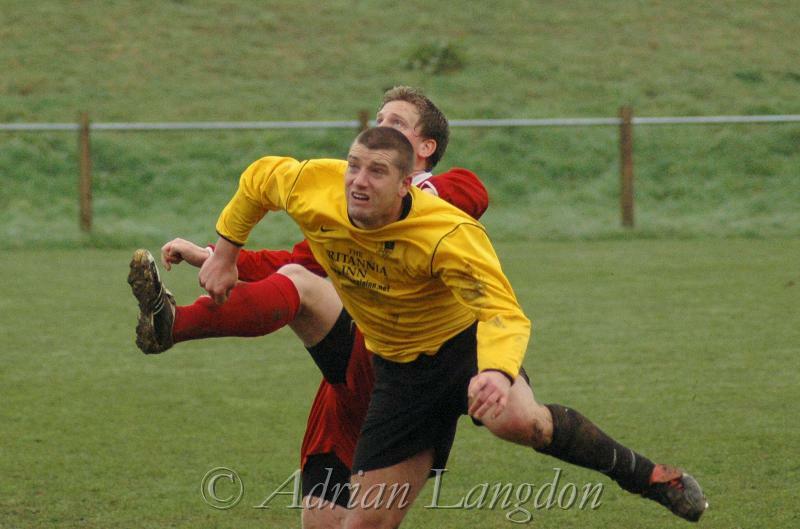 Bodmins' Luke Hodge wins the aerial battle with Paul Waters.